Willers - Agincourt 1415 "Oriflamme"
Congratulations! Good and no surprise it was yours. FAntastic Diorama from the Master...!!!!! I thought the final was excellent, not only because that both finalists were excellent but the fitting together of the themes. 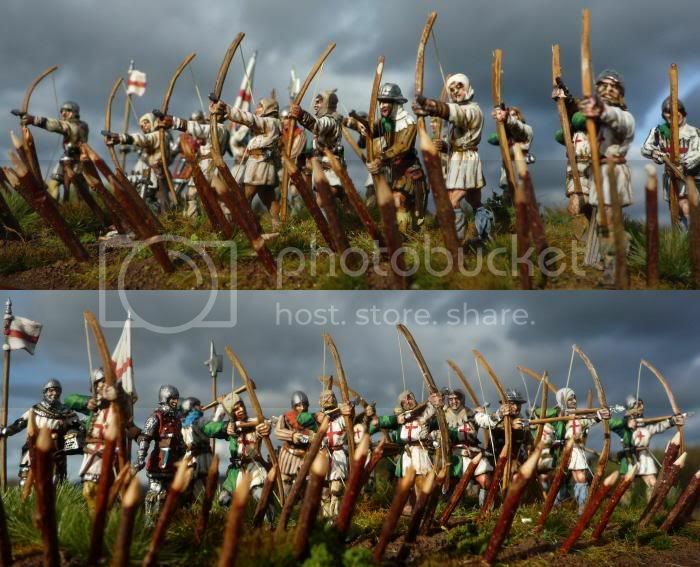 Ok the two battles were obviously apart from each other, but we got the english archers and the french Oriflamme under a hail of arrows. It starts to become a little bit boring, isn´t it??? Congratulations to the master, a very fine work, indeed. Cannot be done better. Not only painting and scene, but also the photograph and the presentation. 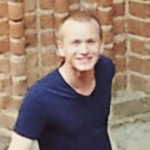 The photos didn`t work i think, cause it`s very good. Some nice conversions in there and a nice mix of figs!! Well done Thomas, it was an excellent piece of work that you did, as was Mr Willers. A very tight final which is what we hope for every time. Really? In different interpretations of the story I read "they builded obstacles before battle", could mean holes in the ground, small trenches or stakes or something? 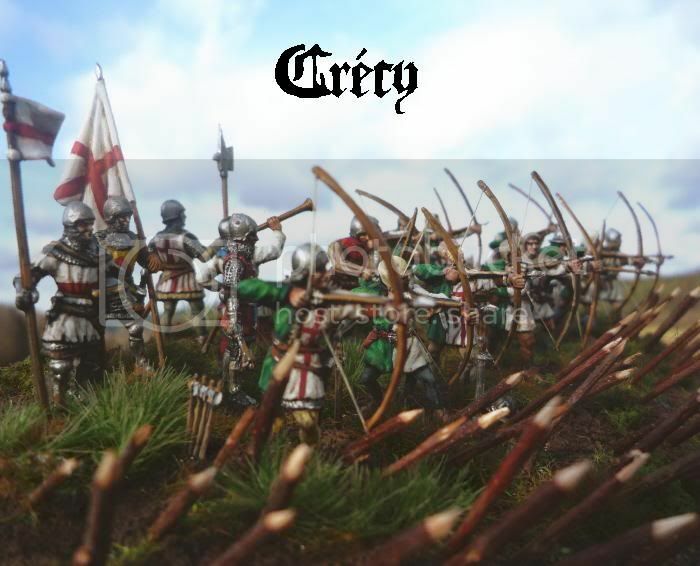 But OK, perhaps I have to rename the diorama....from "Crécy" to "Welsh archers of the 100YW". Thanks for voting everybody! And cheers to the other contestants! Especially Thomas Willers for sharing the last round. theres nothing more to say than "excelent".